One without lawyers I hear you say. At first thought you may be right, but let's have a look at that statement in closer detail. 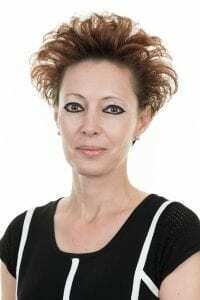 What is a good divorce and is one achievable? How can you dance with your ex at your daughter's wedding and even be there together at the top table? My parents got divorced when I was 16. It was a difficult and unpleasant time for them. Their options were limited to the court process alone where one of them was encouraged to ‘blame’ the other for their marriage breakdown. Not ideal but I was fortunate, they managed to protect me and my siblings from the pain of that process by working against the advice given to them all those years ago to be suspicious of each other and their motives. I can't help thinking that with the options we have available today they would've had a 'good divorce'. Over the last 20 years or so things have changed quite a lot in the area of family law. We have so many options to choose from today, designed to limit the emotional impact the traditional court driven and adversarial process can have on a family unit. You may well have heard of conscious uncoupling, mediation, collaborative law, arbitration, family consultants, the list goes on. You may ask what role lawyers have to play in all of this? 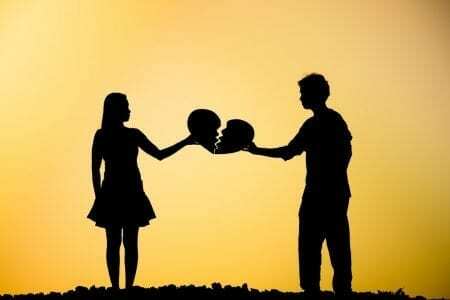 A good family lawyer can help you wade through all the options now available to help you find your 'good divorce'. It has become very clear to me over the last twenty years as a family law specialist that one size does not fit all. What do I mean when I say a good family lawyer? Firstly, they must be a family law specialist, not someone who combines advising couples on their divorce with conveyancing or will writing. If they are a member of Resolution so much the better. 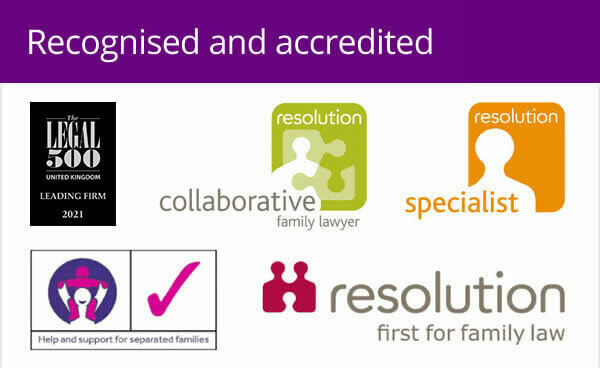 Resolution is a national organisation of family lawyers committed to non confrontational divorce, separation and other family problems. 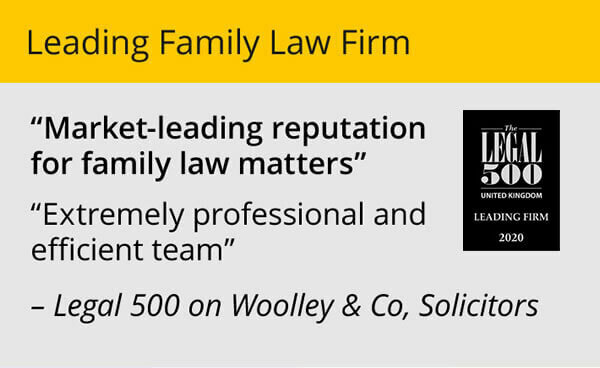 In their current Family Law Manifesto they are championing the view of many family law specialists, and all of us here at Woolley & Co, that a ‘no fault’ divorce, available for all, would be a desirable platform for a ‘good divorce’. We are flooded with options in every area of life now. Gone are the days when menu choices such as crème brûlée and steak bearnaise were considered exotic and only to be eaten on those very special occasions. Nowadays you can plump for Vietnamese, Cambodian, Indian, Spanish, Italian all manner of other international food in most cities in the UK everyday of the week, if you so choose. 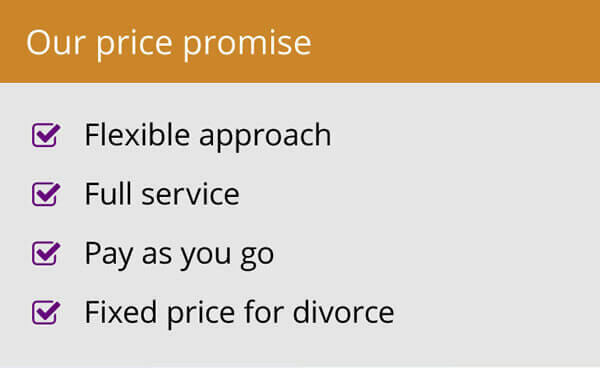 Sometimes it appears that you can have too many options, but when it comes to your divorce or getting advice on a separation assistance from a specialist family lawyer can help you choose the right divorce menu option for your family and have your own 'good divorce'.